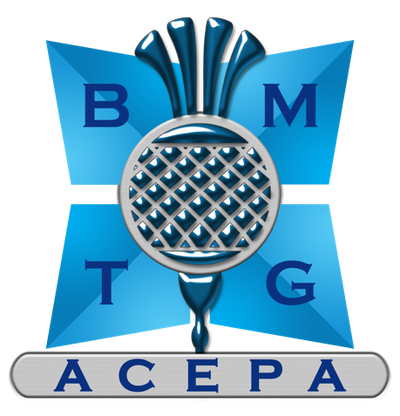 BMTG (UK) Ltd is a very well respected training organisation offering very high quality programmes to assistants across the globe including the highly sought after Advanced Certificate for the Executive Personal Assistant (ACEPA™ / ACEATM). BMTG (UK) Ltd, and its director Richard Arnott, was the first major sponsors to commit funds to the bursary and to honour their contribution to the profession we will be awarding one of our students the annual ACEPA/Isipho Bursary. We are overwhelmed by the generosity that BMTG (UK) Ltd has shown this project and the amazing commitment from a training organisation giving something back to the profession that they service.